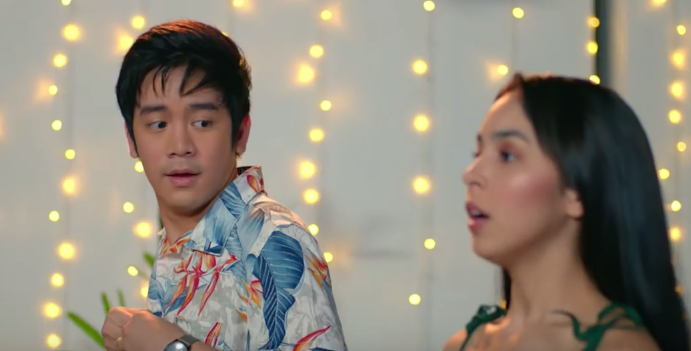 Star Cinema has released the full trailer for "I Love You Hater," starring Julia Barretto, Joshua Garcia and Kris Aquino. The movie tells the story of two people who compete against each other to become Sasha's (Kris Aquino) executive assistant. While competing for the job, things get complicated when Joko (Joshua Garcia), who pretends to be gay, develops a closer relationship with Zoey (Julia Barreto). Directed by Giselle Andres, 'I Love You Hater' is set to open in cinemas nationwide on July 11.